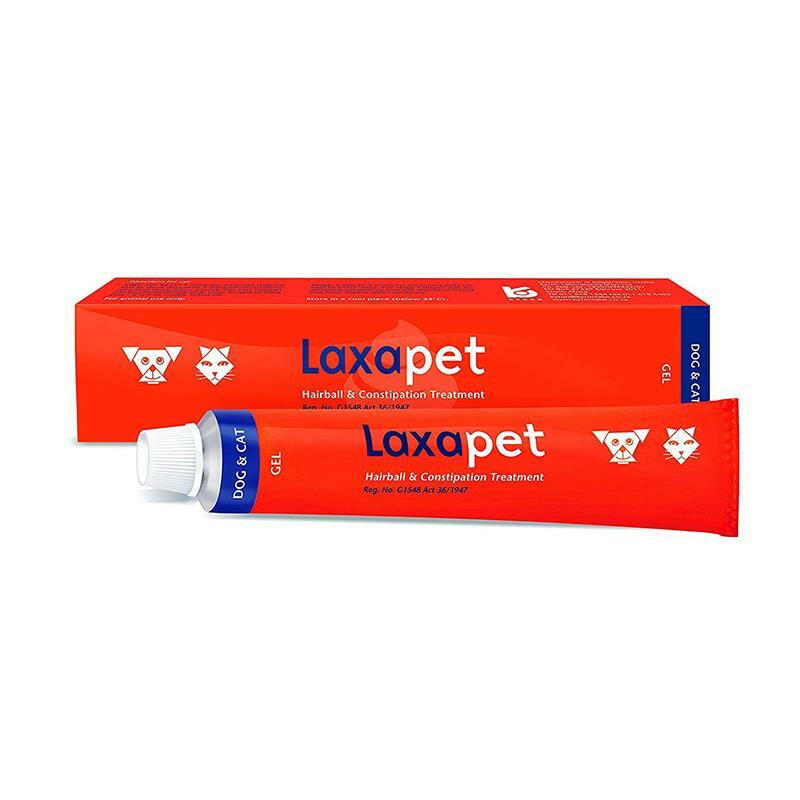 Laxapet Laxative Gel is a fish oil flavoured malt based gel which aids in the elimination of ingested hair (hair balls) in dogs and cats. Laxapet Laxative Gel softens stools and lubricates the contents of the alimentary canal. Cats will lick from paws, full instructions included within product information.